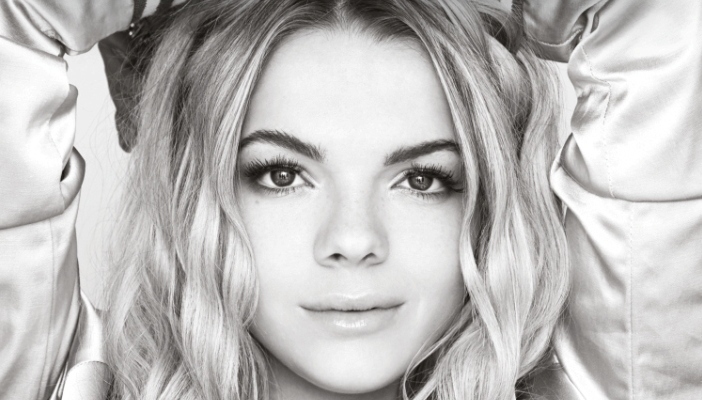 RNIB Pears Centre will benefit from X Factor winner Louisa Johnson’s single. Johnson, 17, was crowned the show's youngest winner last year. Proceeds from the Forever Young track will go to RNIB Pears Centre, Together for Short Lives and Shooting Star Chase. The centre's partnership with Together for Short Lives, a palliative care charity, means it will receive a slice of the money raised. Sally Harvey, Managing Director at RNIB Places said: “Our high health service at RNIB Pears Centre provides nursing care for children and young people who require long-term ventilation or who have life limiting and life threatening conditions. As well as specialist care and therapies, we also offer bespoke education packages for young people for whom attending school can be physically challenging. The money will be used to help provide accessible games to teenagers with life-limiting conditions and additional sensory needs, using switches and controllers that can be operated in a variety of ways. For example, the centre need to expand screen size and tilt and position monitors so that young people can participate in virtual reality games such as sports, car racing or fantasy adventure. The centre will also buy audio books and CDs, as this medium is really valuable in helping children and young people hear stories and learn independently.